Cocaine promised a party that might never end, and for Pablo Escobar, the drug lord who made a fortune off its sale, the same sense of longevity and even invincibility was justified. During the 1980s, cocaine was the wonder drug of choice, popular with an affluent and stylish clientele who weren't afraid to conspicuously consume it. 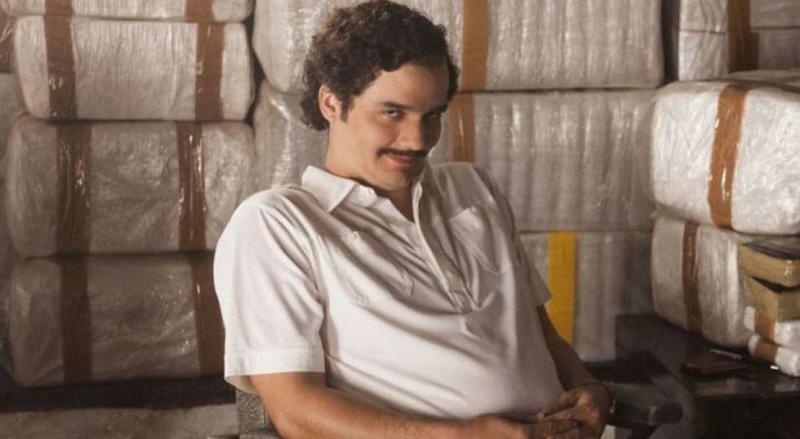 Pablo Escobar, who started out as a common street criminal from Medellin, Colombia, recognized cocaine smuggling's profit potential early on and achieved immense wealth and power as the "King of Cocaine." Beginning in the mid-'70s, he built a multi-billion dollar empire, created the world’s largest drug cartel, launched the cocaine craze, and provoked the U.S. to respond with its so-called "war on drugs." Along the way, he cemented his reputation for being a shrewd and ruthless businessman who solved his problems with “plata” (silver, for bribes) or “plomo” (lead for bullets), all the while cultivating a Robin Hood-like philanthropic side persona. If you've watched the thrilling Netflix series Narcos, you might wonder whether the real-life Pablo Escobar was as dangerous and complex as he was portrayed -- the truth is, he was. Pablo Escobar was just a teenager when he decided that the criminal life was the life for him. 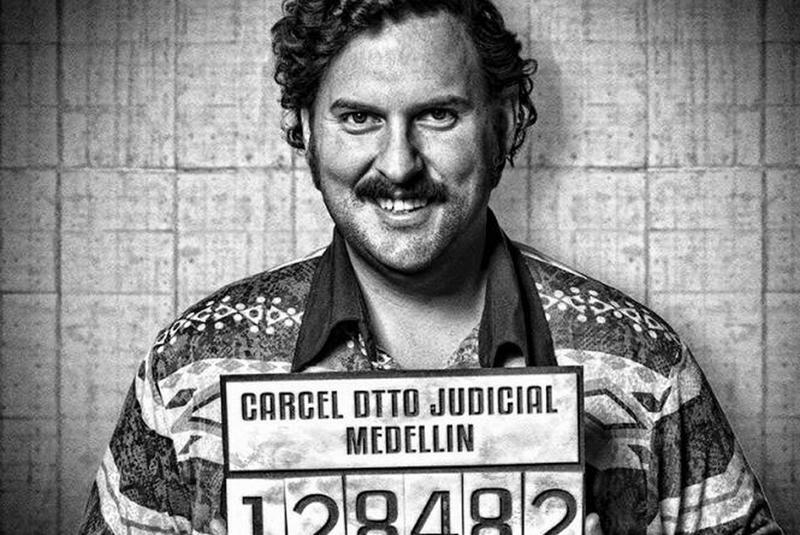 The son of a schoolteacher and a farmer, Escobar sought a career path that would be much more lucrative. He started out selling forged documents, such as high school diplomas and report cards, before branching into petty theft. 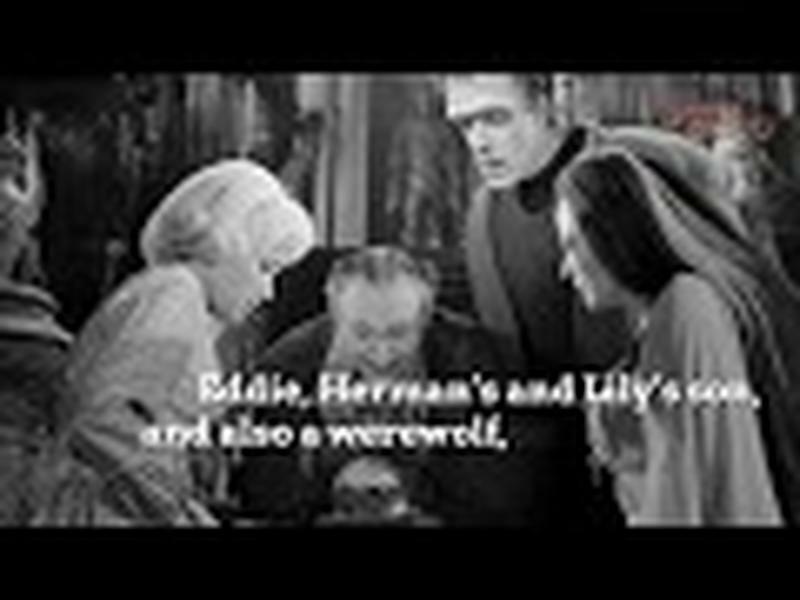 He even sold tombstones and then sold them back to grieving families. He graduated to stealing cars and kidnapping people for ransom. But the promise of easy money lured Escobar to the drug trade. Escobar was firmly established as a drug smuggler by the middle of the 1970s. He started a smuggling organization that later morphed into the powerful Medellin Cartel. 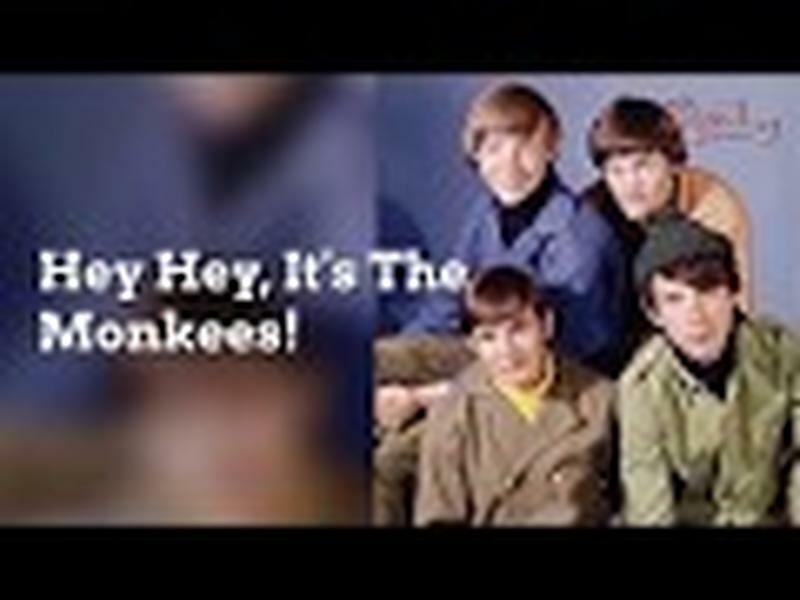 This group was the leader in the cocaine trade in the seventies and eighties. The business came with more than its share of risks. Escobar and the cartel killed the people that stood in their way or attempted to shut down their operations… including policemen, government officials, rival drug lords, and innocent bystanders. Collateral damage didn’t bother Escobar. He once planted a bomb on a plane because he heard that a snitch was going to be on board. When the bomb detonated, it killed the alleged informant, along with the one hundred innocent people who were on the plane. The ever-expanding cocaine production, distribution, and sales operation meant that Escobar was a wealthy, wealthy man. 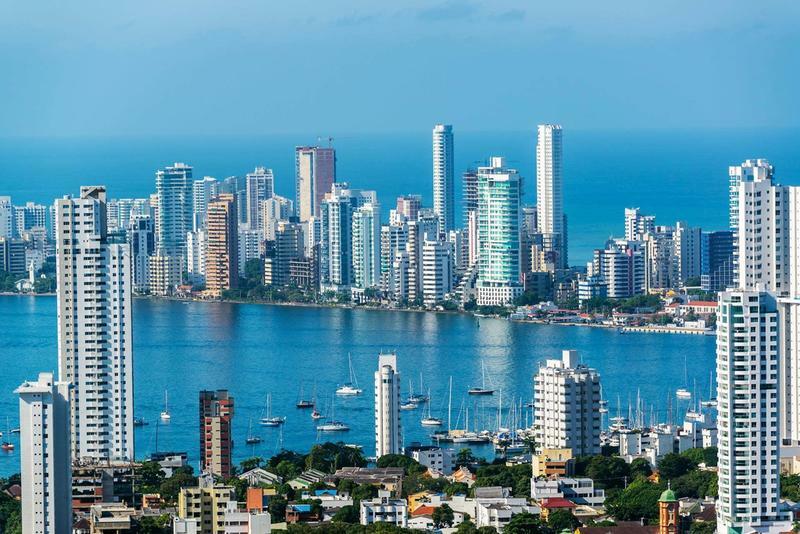 By the early 1980s, the Medellin Cartel was clearing profits of more than $400 million per week. Escobar was sitting on $25 billion dollars. He had money to burn… quite literally. According to one story, Escobar reportedly burned $2 million just to keep his daughter warm when his family was on the run from the authorities. At the height of his smuggling operation, Escobar was one of the richest men in the world. He built extreme homes, purchased luxury yachts, and bought a fleet of lavish airplanes. 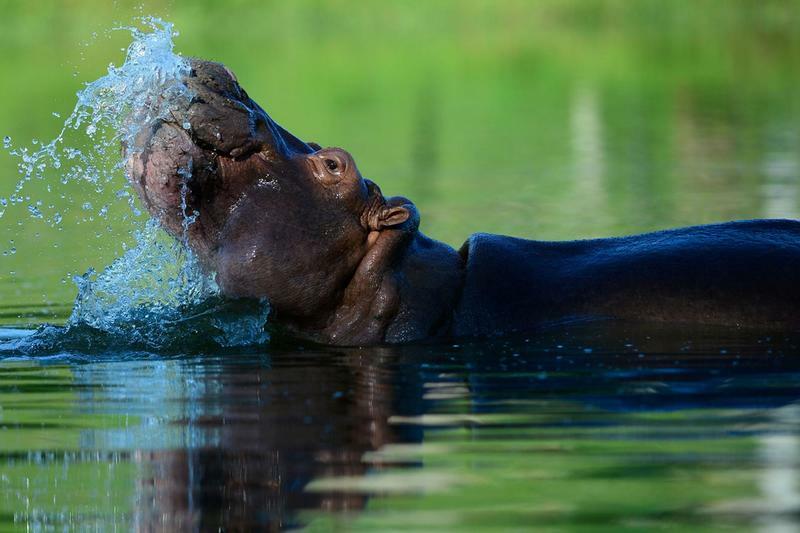 At one of his estates, he kept a slew of exotic animals, such as hippopotami, giraffes, and camels. He threw extravagant parties that cost millions of dollars. Still, he had so much money that he simply couldn’t spend it all. He stored boxes of money in warehouses. He may have even buried money in random locations. The United States, Escobar’s number one customer, was determined to capture the drug smuggler and shut down his operation. They threatened to extradite him to the U.S. for trial if they were to catch him. Escobar was adamant that he would not go to jail in the U.S. He once offered to pay off Colombia’s $10 billion in national debt if his country would agree to exempt him from any extradition attempts by the United States. 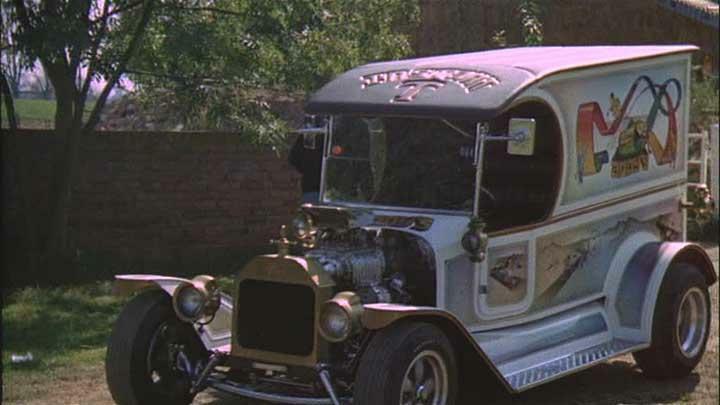 Government officials declined the offer. With his excess money, Escobar funded several charities. He established hospitals, built houses for the poor, and even constructed soccer stadiums. If one could look past his drug smuggling and cold-blooding killings, it seemed that Escobar was a nice guy. It could be that he really did care for the people of Columbia, or it could be that he wanted to win their favor. 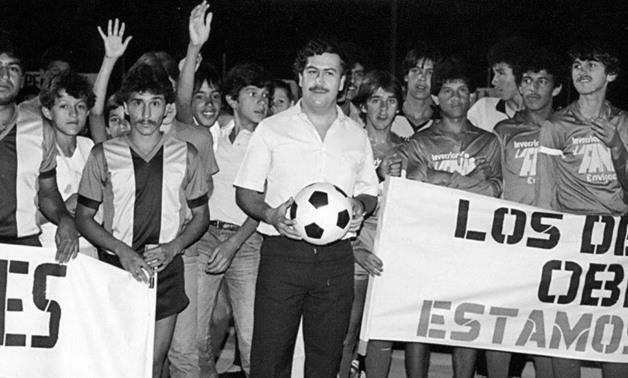 Escobar successfully ran for a seat in Columbia’s Congress in 1982. He only held public office for two years. He was ousted after his criminal enterprises came to light. The person who led the investigation on Escobar and who recommended that he be removed from Congress was later found dead in an execution-style slaying. As more and more cocaine flowed into the United States and the body count from the Medellin Cartel climbed, U.S. officials became determined to find Escobar and bring him to justice. 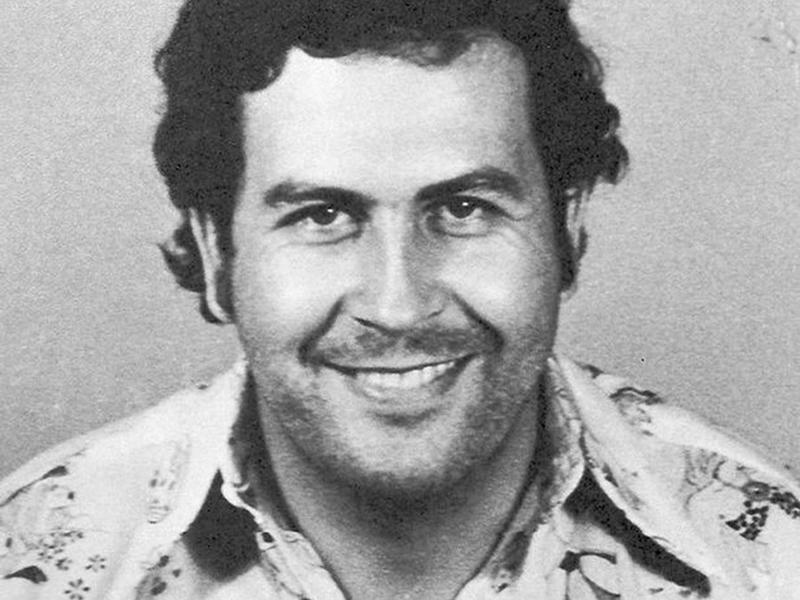 Escobar entered into negotiations with Columbia to discuss the conditions of his surrender. 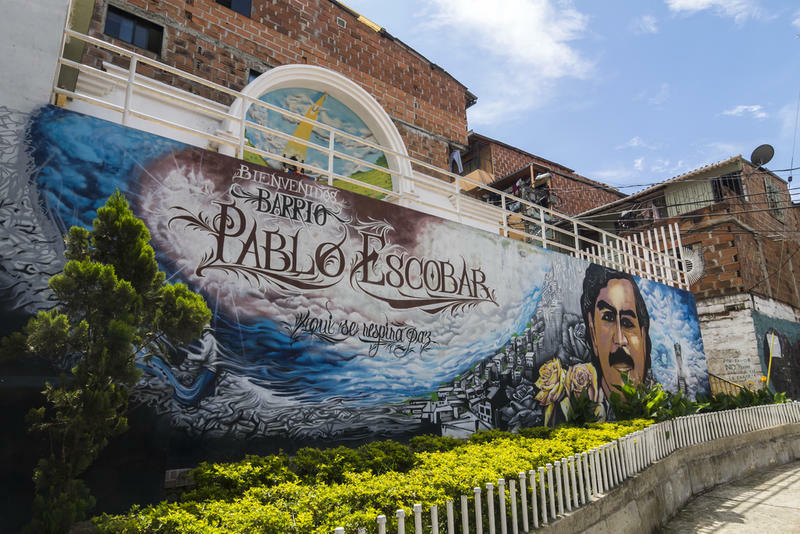 The main goal for Escobar was to avoid extradition to the U.S. On the same day that the Colombian Congress voted to exempt him from extradition, Escobar turned himself in. 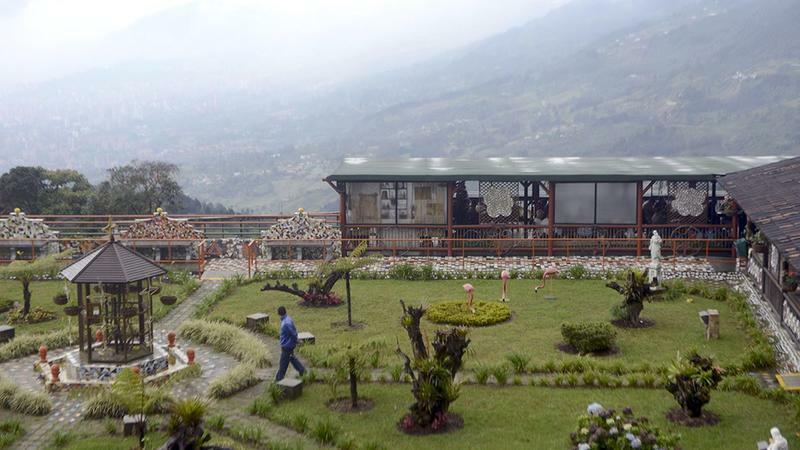 Colombian official approved Escobar’s request to build his own jail. And what a jail it was! 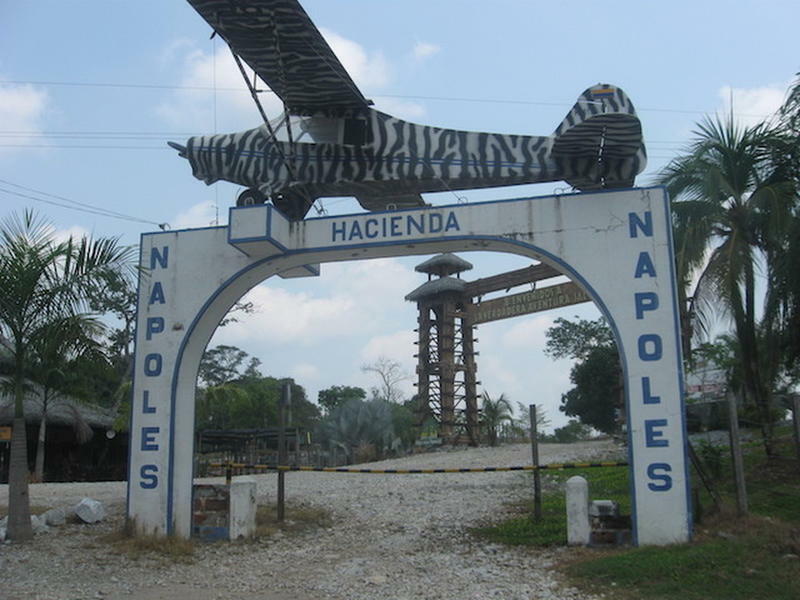 Called La Catedral, the prison had offices with telephones, computers, copiers, and fax machines so Escobar could continue his criminal activities. The facility also had a lavish nightclub, a full-sized soccer field, gourmet kitchens, waterfalls, a sauna, and a swimming pool. Escobar may not have had his freedom, but he had everything else. Escobar had it made… but he blew it. He brutally tortured and killed two cartel members who came to see him at La Catedral. After that, the Columbian government decided it was time to move him to a more conventional jail. In July of 1992, before Escobar could be moved to the less-luxurious prison, he escaped from La Catedral. He was on the run for more than a year before authorities finally caught up with him. Escobar was determined not to return to prison. He engaged in a shoot out with the police. According to the official reports, Escobar was killed in the shoot out, but there are others who speculate that the drug lord took his own life rather than be jailed. 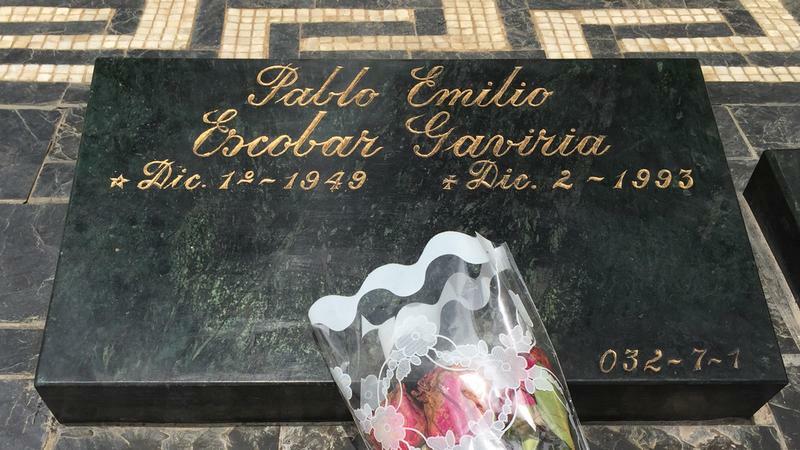 Escobar’s death led to the collapse of his Medellin Cartel.